This is how they treat their own people. 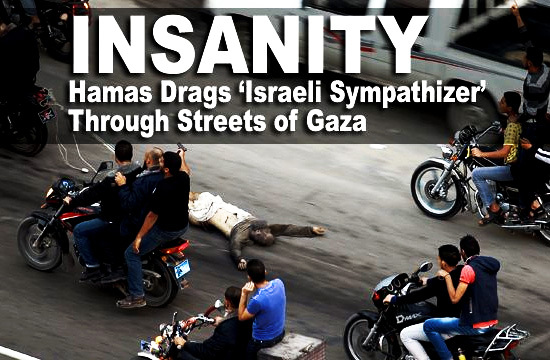 When they talk about “disproportionate response,” they deliberately ignore this savagery by HAMAS. Um, if that ain’t disproportionate response, I don’t know what is. But you’ll never hear the mainstream media call it that way.